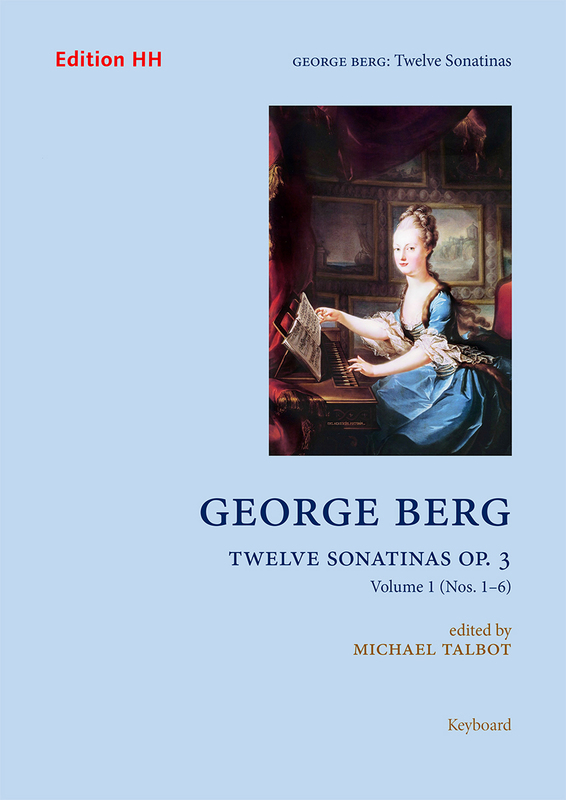 At the heart of George Berg’s œuvre are his seven collections of keyboard music. His sonatinas for harpsichord were a by-product of his teaching, appearing in three volumes between 1759 and 1762. Technically fairly simple, these are lively, inventive and finely polished works. Berg’s sonatinas are as well suited to the piano as the harpsichord sonatas of Domenico Scarlatti from which they draw so much inspiration, provided that the player makes sparing (or no) use of the sustaining pedal and avoids over-fussy dynamic variation.